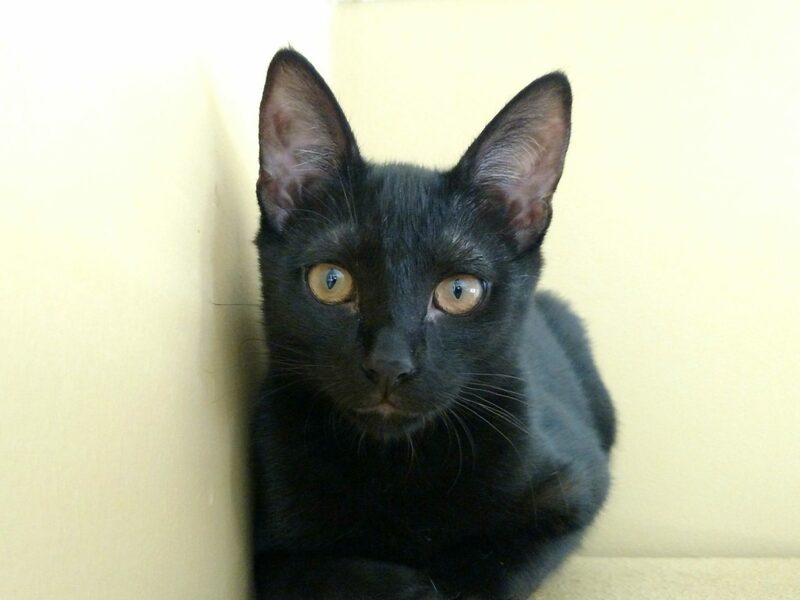 Four-month-old Nala is sweet kitty ready to make your acquaintance. This petite little girl loves to spend her days playing with toys and snuggling the other kittens. Nala would make a wonderful addition to the family with her sleek coat and happy disposition. If you would like to know more about Nala, please call the San Clemente/Dana Point Animal Shelter at 949.492.1617, or visit with him at 221 Avenida Fabricante, San Clemente.